Raritania: Just Out . . .
Just Out . 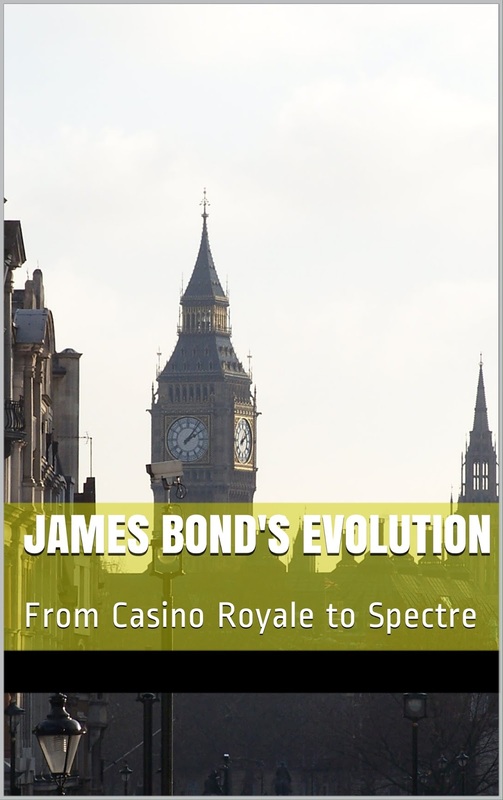 . .
My new book, James Bond's Evolution: From Casino Royale to Spectre. Where my recent The Forgotten James Bond focuses on overlooked aspects of the James Bond series, Evolution traces, in linear fashion, the development of the franchise from its origin with Fleming to the books and films of the present. You can preview it on Google, here, and also check it out on Amazon.